A powerhouse workout for the complete you! Need an easy way to keep yourself in top form? A way to perfectly balance your mind, body and spirit? This remarkable subliminal audio recording will quickly and effortlessly realign ALL your physical, mental and spiritual abilities! The Recharge Your Mind, Body and Spirit session uses the latest technology in subliminal messaging to deliver thousands of positive, stimulating, life-changing messages directly to your subconscious ? allowing you to sync your body's major forces into a balanced whole in only MINUTES! Don?t settle for an incomplete you! 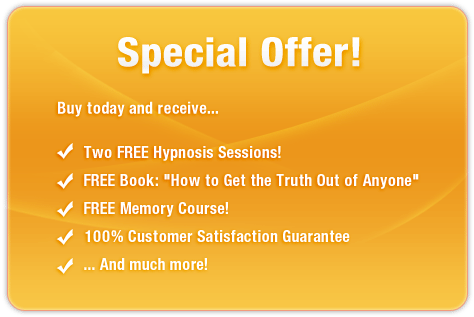 Purchase Recharge Your Mind, Body and Spirit TODAY and enjoy these amazing benefits straight away! I am a powerhouse of energy!